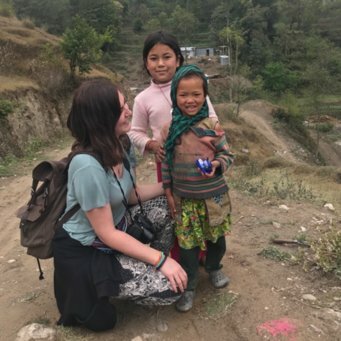 After hearing about a previous student’s elective experience abroad, I was set on booking my own trip. Aside from embracing a new culture, I was keen to meet new people, try new foods and see new places. My 5 weeks in Anuradhapura did not disappoint and I had an unforgettable time! 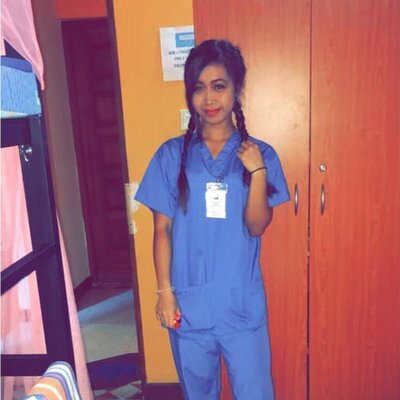 I was interested in learning about healthcare practice in a contrasting culture to the UK, which is what initially attracted me to Sri Lanka. 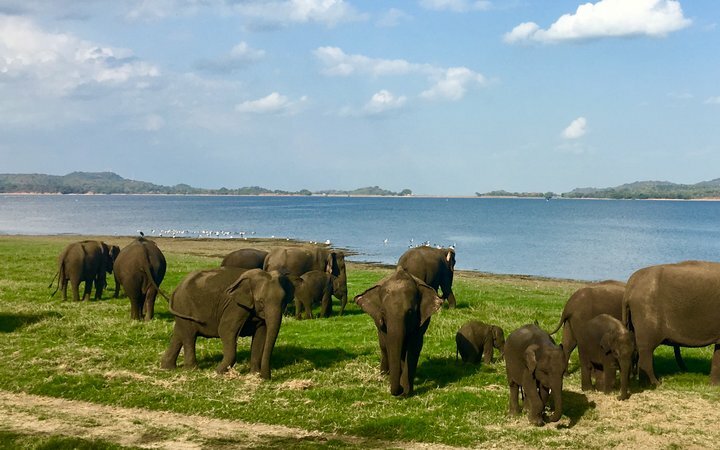 As soon as I researched more about the country (and learnt that the island was home to approximately 2200 wild elephants) I decided that Sri Lanka was the place I wanted to go. 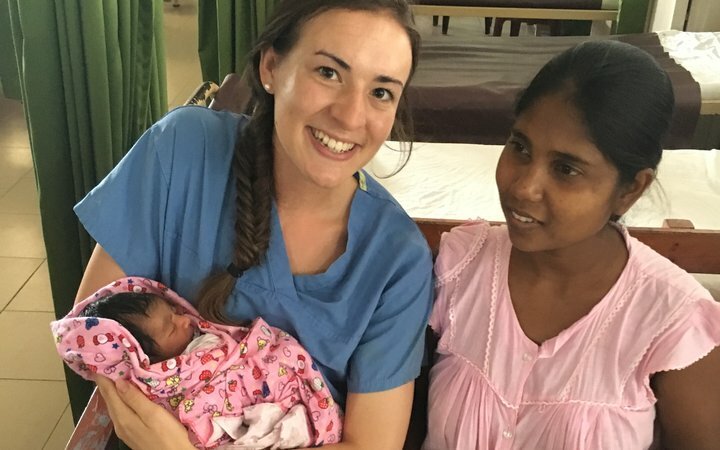 I had arranged to spend two weeks on the paediatric surgical ward, two weeks on the paediatric medical ward and my final week in rural village at a local Ayurvedic Hospital. I was extremely nervous on my first day of placement but Mewan, one of the staff from the Work the World house, accompanied me to the ward and introduced me to the nurse in charge. All of the nurses were amazingly friendly! They spoke limited English but were keen to teach me and find out about the differences between Sri Lanka and the UK. I jotted down some basic Sinhala phrases in a little notebook which helped when trying to speak with the children on the ward and their families. The children on the surgical ward were there for a variety of reasons. Some had fractured limbs, others were post-appendicectomy. One boy I helped care for was awaiting a skin graft following a 40% burn. A typical day on placement for me involved listening to the ward rounds, chatting and playing with the children, assisting the nurses with medicine rounds and helping with dressing changes and observations. I was also able to follow patients into theatres to observe surgery. I found that the hospital staff were extremely flexible in allowing me to visit additional areas. 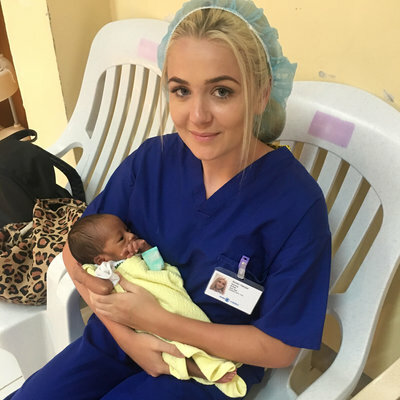 I spent some time on the special care baby unit, spent a day watching caesarian sections and visited the labour ward. My time on the labour ward was particularly memorable. Women were not allowed partners or other family members to accompany them during delivery so I found myself being their main source of support. Just by staying with them and holding their hands during labour I felt that I was really making a difference. I visited several women on the post-natal unit a day later and found it immensely rewarding to be thanked by them. 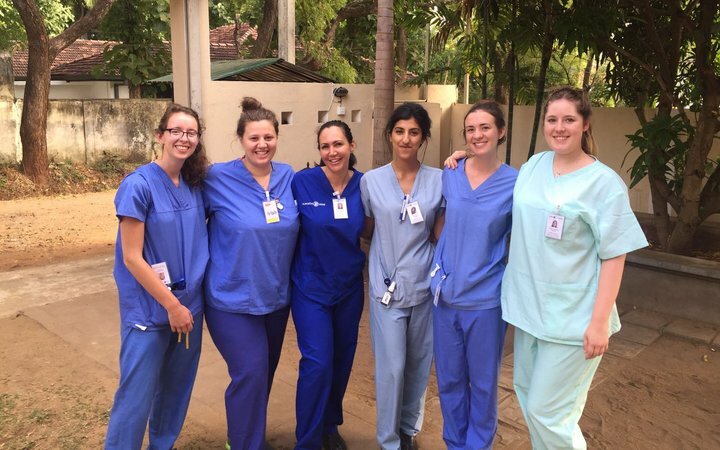 For my final week in Sri Lanka I lived with a host family near the Ayurvedic hospital. 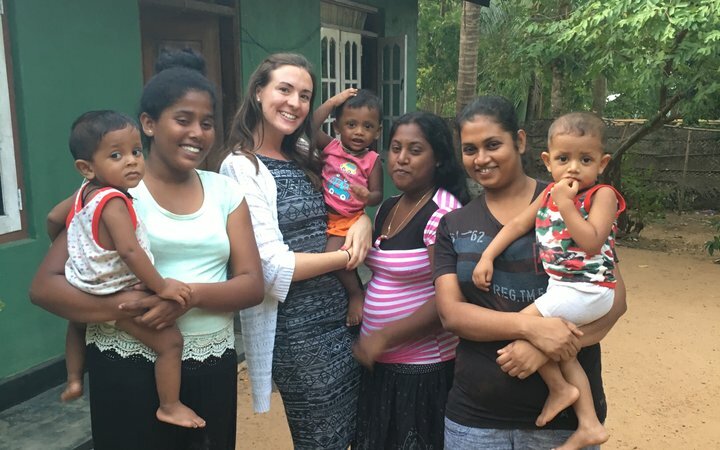 Staying in a typical Sri Lankan home, I felt fully emerged in the culture and particularly enjoyed getting to know the family. The rural hospital treated orthopaedic patients with traditional practices and herbal remedies. There was one doctor and one nurse and they mainly used oil, crushed bark, leaves, bamboo and bandages made from sheets to heal the broken bones. In between placement there were plenty of opportunities to explore other parts of Sri Lanka. Not far from Anuradhapura is Sigiriya, an ancient rock fortress, which we explored one afternoon. Here I saw several groups of wild monkeys! My favourite excursion, was our visit to Minneriya National Park, where we watched hundreds of elephants graze and bath just metres away from our jeep. At weekends the other students at the house and I travelled further afield. One weekend we went to Trincomalee beach which had stunning white sands and clear waters. Swimming alongside reef sharks and green sea turtles off an island close to Trincomalee was definitely a travel highlight for me. Another weekend we travelled to Nuwara Eliya, a city in the hill country of the Central Province. A group of us took an early morning hike around stunning hills, visited tea plantations (sampling a delicious brew) and experienced a Sri Lankan train journey through breath-taking scenery.